Marketplaces and prices shown matched UPC number 630509773503 during our search. 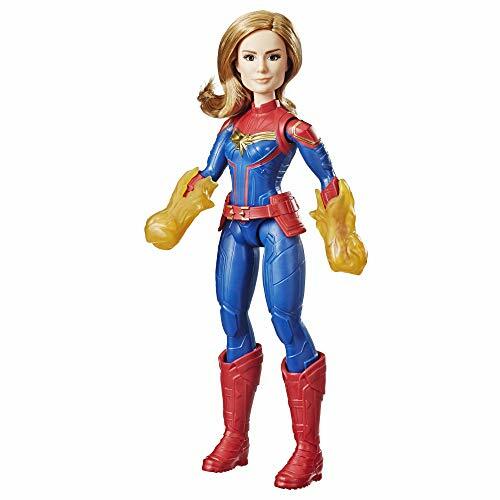 Look for more Captain Marvel movie toys: look for other Captain Marvel toys! . When the universe is in need of a skilled and confident leader, there is no better hero to take command than Captain Marvel! Carol Danvers becomes one of the universe's most powerful heroes when earth is caught in the middle of a galactic war between two alien races. Imagine the action, missions, and adventures of Captain Marvel with dolls, role-play items, and more Inspired by the upcoming Captain Marvel movie part of the Marvel Cinematic universe that includes Avengers: Infinity war! (Each product sold separately). Look for more Captain Marvel movie toys: Look for other Captain Marvel toys! (Each sold separately. Subject to availability). x2 AAA ALKALINE BATTERIES REQUIRED. Demo batteries included. Captain Marvel is the leader of an intergalactic fleet who defends the universe with amazing energy-blasting super powers! Imagine Captain Marvel blasting into action with this electronic light-up Photon Power FX Glove, inspired by the Captain Marvel movie, featuring lights and sound effects! Press the star button to activate effects and imagine blasting down villains like Captain Marvel! 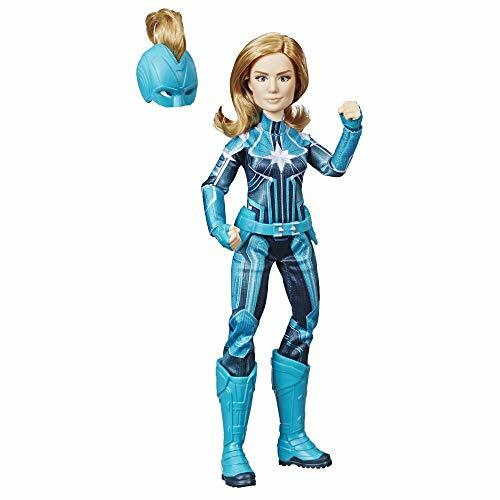 Look for other Captain Marvel dolls and toys to imagine suiting up to protect the universe like Captain Marvel! 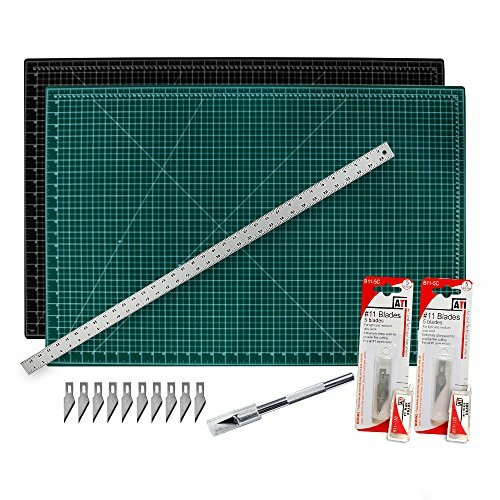 Includes gauntlet and instructions. Each sold separately. Requires 2 "AAA" batteries, included. Captain Marvel has powers. Serious powers! Shes strong enough to lift a skyscraper with her pinky finger and she can blast through an enemy Skrull ship like it was paper. Of course, us normal humans dont get many chances to feel like a superhero until now! This Captain Marvel Photon Power FX Glove is designed to look like Carol Danvers glove from the movie and makes real superpower sounds. It even lights up. Just press the star button to activate and you can feel as mighty as Marvels greatest hero. THE POWER GLOVECaptain Marvel has powers. Serious powers! She’s strong enough to lift a skyscraper with her pinky finger and she can blast through an enemy Skrull ship like it was paper. Of course, us normal humans don’t get many chances to feel like a superhero… until now! This Captain Marvel Photon Power FX Glove is designed to look like Carol Danvers’ glove from the movie and makes real superpower sounds. It even lights up. Just press the star button to activate and you can feel as mighty as Marvel’s greatest hero. THE HAND OF A HERO So, you want Carol Danvers’ powers? It’s natural. As Captain Marvel, she can fly faster than a fighter jet, so that means she never has to book a flight on an airliner. She’s strong enough to lift a city bus with one hand, so rearranging her furniture at her apartment must be a breeze. Also, she can shoot some serious energy beams from her hands. We’re talking super-charges beams of energy that could cut a S.H.I.E.L.D. helicarrier in half like it was made out of butter. Who wouldn’t want those powers? Well, unfortunately, getting some major powers like that isn’t exactly easy! We’ve been trying for years, but have yet to acquire them. The good news is that this Captain Marvel Photon Power FX Glove is easy enough for anyone to use, so anyone can feel like a super-powered hero! 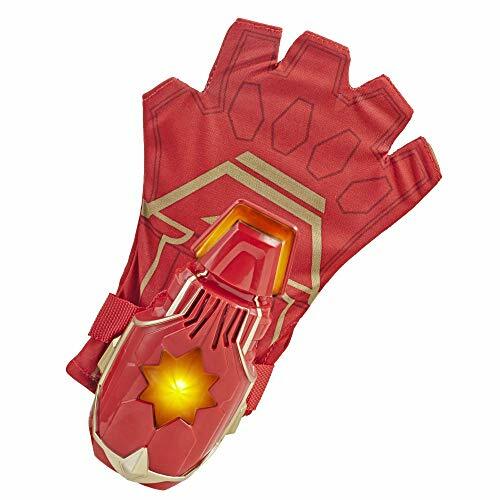 PRODUCT DETAILS This Captain Marvel glove is officially licensed and it takes plenty of details from the movie. The top has a light up module with a giant star on top of it. Just press the button to activate the lights and sounds. One size fits most, so all you have to do is slip it on to feel like the Marvel powerhouse character. LIGHT POWER If you want to add that extra touch to your Captain Marvel costume, then this glove is the perfect way to do it. It might not help you gain the strength to lift a city bus, but it will put on a lightshow on your hand… which is almost like a superpower.